The Speakers in Schools program brought two young professional to John Pirie Secondary School for a talk that inspired our students. Emilio De Stefano, an engineer of Smart Fabrications, and Paige Aldenhoven, Trainer Advisor of BHP Billiton, spoke to Year 9 and 10 students about their career path. 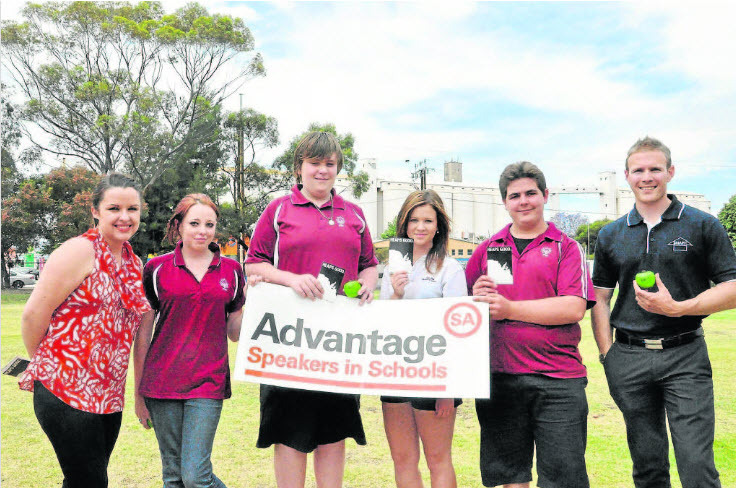 Advantage SA runs the Speakers in Schools program that engages young professionals to visit schools around the state, encouraging and inspiring young people to follow their aspirations here in South Australia. Mr De Stefano is one of the 440 speakers of the program and talked about a career in engineering. “A career in engineering started as I have always liked to pull things apart to see how they worked,” he said. “I was also interested in eletronics, like a challenge and wanted great job prospects. Students Jordan Matthews said the speakers were pretty good. “It was good to hear about the different things they do,” he said. For Emily Hopgood the speakers were a good reminder that, no matter what career path you choose, you can always make a difference in the world. 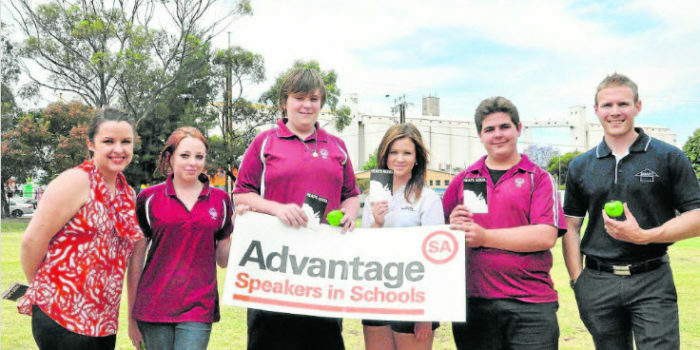 “The speakers were very good and gave me some ideas of paths I could follow,” she said.